Does Daivari Dinero formerly Ariya Daivari make this FOUR generations of the same gimmick in WWE? 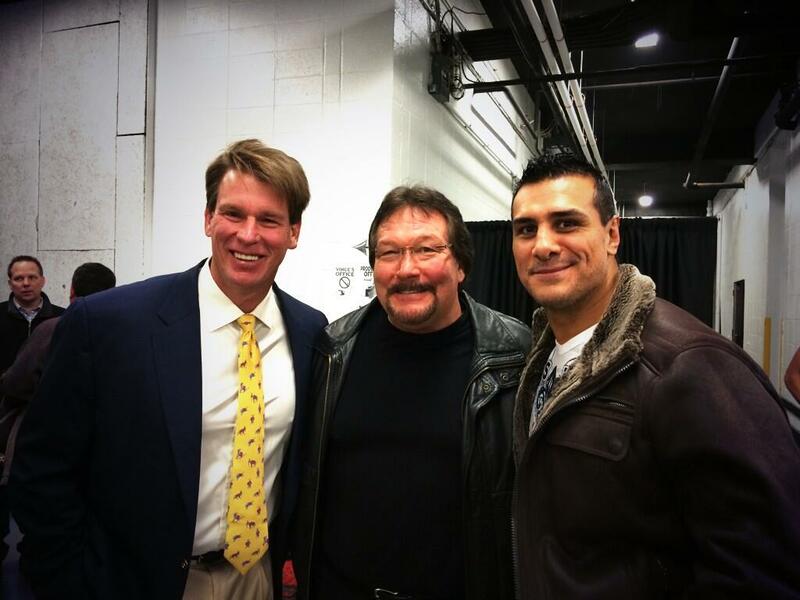 Three Generations Of The $ame Gimmick? WZ interviewed Ted Dibiase after Raw 25 and he revealed something I hadn’t heard before or considered. So we tracked down that old social media confessional.